It’s way too early to make any predictions 16 months in advance. And there is no reason to expect that the 2016 election will be fraud-free since the Democratic True Vote is always greater than the recorded vote. View sensitivity analysis scenarios to see the effects of 2016 vote shares and 2012 returning voter turnout assumptions. On Election Day 2012, 117.4 million votes were recorded. Obama led by 50.34-48.07%. 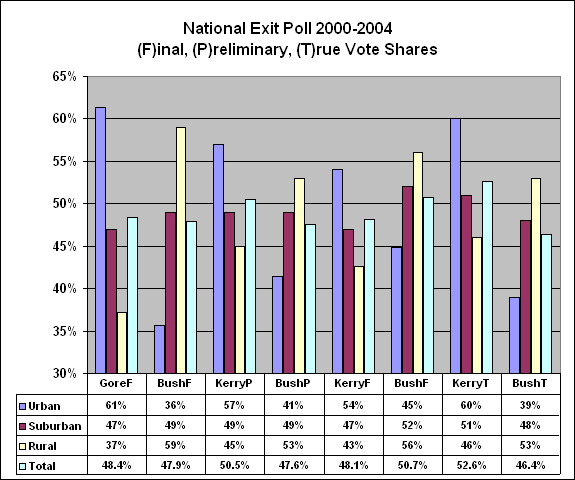 The National Exit Poll was published the day after the election. 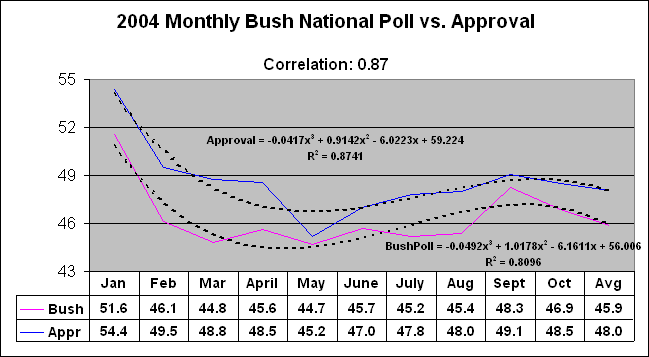 It was adjusted to match Obama’s Election Day share: 50.30-47.76%. However, 11.7 million Late votes were recorded after Election Day. Obama won the late vote by 60.2-39.8%. 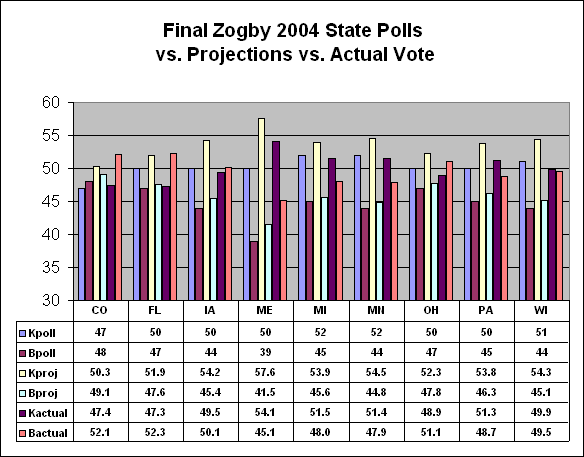 1- Recorded vote: A Monte Carlo simulation using state win probabilities based on the final pre-election polls. 2- True Vote Model: based on alternative assumptions of returning voter turnout and projected vote shares. Method 1: returning 2012 voters based on the recorded vote- Obama had 51%. This calculation assumes the election will be fraudulent since the prior recorded vote was fraudulent. Therefore, returning voter estimates are implausible. 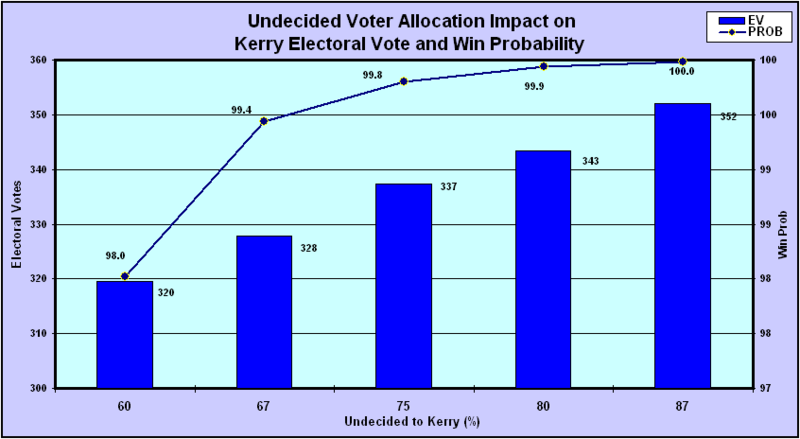 In any case, the model generates vote share scenarios based on various assumptions of Obama and Romney voter turnout. Method 2: returning voters are based on the 2012 True Vote – Obama had 55%. This calculation assumes that the election will be essentially fraud-free since the estimated number of returning voters is plausible. 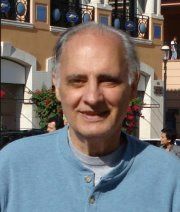 3) 95% turnout of living Obama and Romney voters.